vision, hard work, and accountability. Ms. Brown has over 15 years of teaching ballet, pointe, pas de deux, and strength training. She has developed a body alignment workshop designed to help students of all ages develop a deeper understanding of their own bodies, thereby creating a solid foundation of technique. Her workshop is in demand throughout the Mountain West by students, teachers, and professionals alike. Ms. Brown, as a ballet director, was responsible for developing a growing Nutcracker production from a cast of 150 dancers to 3 casts of 300 dancers. Her expertise shaped a sound ballet pointe program at a jazz based studio and created two pointe performing companies. Ms. Brown has also directed, staged, and choreographed productions such asLa Bayadere,Le Corsaire Pas de Trois Des Odalisques, Swan Lake, Paquita, Cinderella, and Snow White. Ms. Brown spends her summers traveling to help students create a greater focus, awareness and discipline to develop a stronger and healthier body. Students can then prevent injury and have the confidence to reach their individual technical goals. She breaks down technical walls and barriers to unlock each dancer’s body. Ms. Brown is for grateful every opportunity she gets to teach what she loves. Contemporary Dance. Kerry has performed various works by choreographers including: Dwight Rhoden, Robert Moses, Yin Yue, Gabrielle Lamb, Katie Scherman, Brendan Duggan, Alice Klock, among others. Kerry is now living in Salt Lake City, UT and dancing with SALT Contemporary Dance as an Apprentice along with their second company SALT II. Morgan Phillips grew up in Mesa Arizona where she started dancing and competing throughout her teenage years. After high school she pursued her passion for martial arts which has influenced her contemporary movement style. She has trained at the San Francisco Conservatory of Dance where she performed works by Alex Ketley, Courtney Mazeika, and Ohad Naharin. Morgan believes that an artist should be in a constant state of growth and always strives to try new things. She will be attending the New Dialect Intensive this summer in Nashville Tennessee to further her dance experience and bring new insight to her movement vocabulary. Continuing to develop her knowledge of all art forms, she is pursing a degree at Utah Valley University in Art and Design. A native of Orem, Allison T. Wolsey always knew she would someday own a dance studio. Upon graduating with a BFA in Ballet from the University of Utah with a Teaching and a Performing Emphasis, she and her family moved to New York. There she danced professionally with the Northeast Ballet Company and the Albany Berkshire Ballet while teaching ballet. 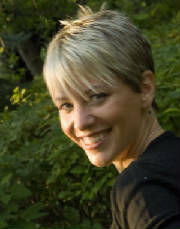 Having moved back to Utah, Allison opened Wasatch Ballet in 2000. Allison has written and choreographed several original, full-length ballets including It’s a Seussical Life, All Girls are Princesses, Odessa and the Titans, Wonderland and The Good, The Bad, and The Clever. She feels very fortunate to have a loving family (two children and a very supportive husband) and the studio she always hoped for. 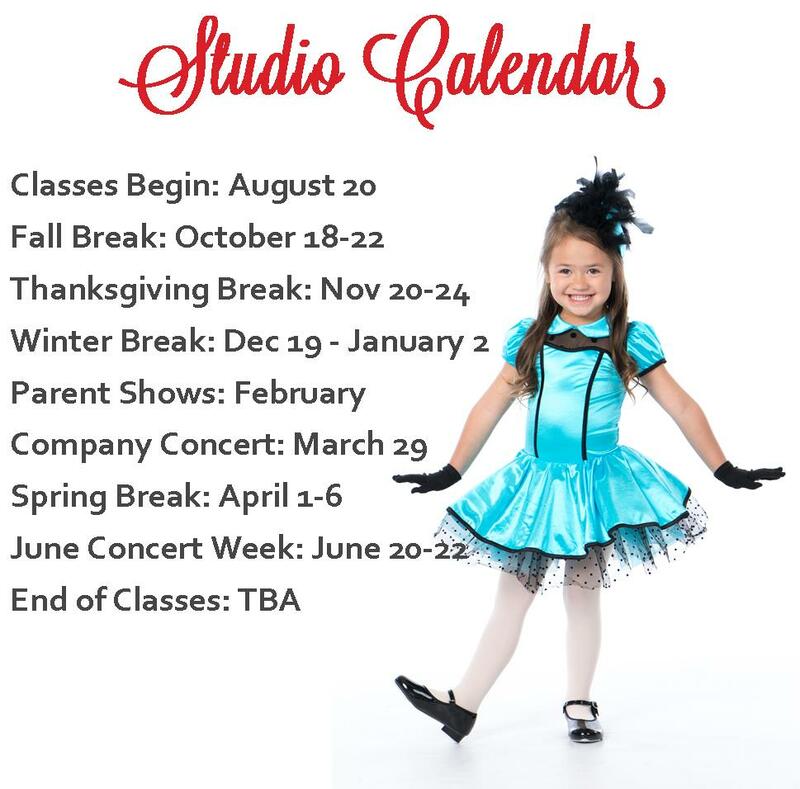 She enjoys the fulfillment she receives from teaching children to dance and is thrilled about Wasatch Ballet’s current evolution. 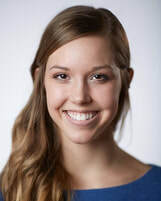 Stephanie Saul began her teaching career in Salt Lake City, UT while earning her degree in ballet from the University of Utah with a Character Dance and Teaching Emphasis. After graduating, she moved to Aspen, Colorado where she taught Jazz and Tap for the Aspen Santa-Fe Ballet School and the Aspen Santa-Fe Ballet Company. 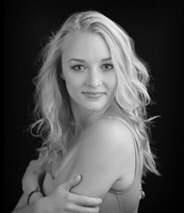 After leaving Colorado, Stephanie has continued to work with the Aspen Santa-Fe Ballet Company as a guest teacher and has choreographed two different works ont he company for gala events. Following her time in Aspen, Stephanie moved to New York City to pursue her own dance career where she danced with mostly jazz and contemporary companies, including Synthesis Dance Project, Nina Buission Contemporary Move, and The Albay Berkshire Ballet. Stephanie has been in Utah for the past seven years where she is the Assistant Director and a teacher at Wasatch Ballet Conservatory. 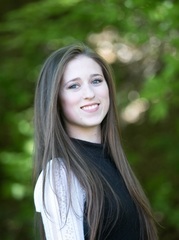 She has attended summer intensives at Ballet West, Pacific Northwest Ballet and San Francisco Conservatory of Dance. Kaya’s choreography has been featured in University productions of Ballet Showcase as well as in Municipal Ballet Company productions. Her most recent piece “…and so she wore white” was selected by the University to be presented at ACDFA. Kaya has taught many contemporary choreography workshops at Wasatch Ballet Conservatory and was also hired by Ballet West to teach choreography at their Summer Intensive in 2012 and 2013. Jennifer started dancing at the age of three and was one of the first dancers to join Wasatch Ballet Conservatory when it opened. While growing up, she studied Ballet, Jazz, Contemporary, and many other genres of dance, in addition to several years of tumbling and competitive cheerleading. After graduating, she continued on to Brigham Young University where she received a Bachelor’s Degree in Exercise and Wellness with a Contemporary Dance minor. While at BYU she had the opportunity to be part of several performing companies including: Ballet Showcase, DancEnsemble Contemporary Company, International Folk Dance Ensemble and Kinnect. She also performed as a guest artist in BYU Theatre Ballet’s production of “Alice in Wonderland” in 2016. In 2014, she participated in a dance study abroad in Italy, which involved daily classes at places such as La Scala School of Ballet, Hamlyn School of Ballet, and World Dance Movement Intensive. Since her first teaching position in 2011, Jennifer has grown to love working with, and training students. She is certified in advanced Pilates, and has worked at Elevate Fitness and rehab, studying functional training through NASM and ACSM. She has a strong background in Dance Kinesiology and Health through school, and continues to learn what she can about the art form. Lauren started dancing at the age of 4 and never stopped. She loves all kinds of dance and will continue to learn her whole life. While growing up, she had the opportunity to work with and perform with members of Odyssey Dance Theater, Ririe-Woodbury, and the Salt Lake Symphony. 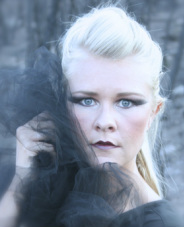 Lauren came to BYU and received a BA in Dance with a Minor in Family Life. While attending BYU, Lauren performed with BYU’s Ballet Showcase Company and Theatre Ballet. She also taught beginning ballet courses at BYU for three semesters. Lauren loves teaching and had the opportunity to teach at BYU’s Modern and Jazz Summer Dance Camps for two summers. Not only is Lauren a fantastic teacher, she is also a talented piano player, organizer, and interior designer. She loves Broadway musicals and wishes she could sing so she could perform in one. Not afraid to admit she is a chocoholic, Lauren has a love for life and dance which she loves to pass on to her students. 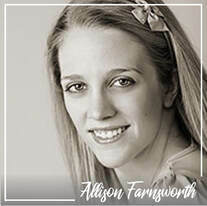 Originally from Memphis, Tennessee, Allison Farnsworth received her ballet training and began teaching at Ballet Memphis School, where she performed with the Ballet Memphis Junior Company. She also attended summer programs at Tennessee Governor's School for the Arts and Kansas City Ballet. She received her B.A. in Dance from Brigham Young University, where she performed with Ballet Showcase Company, and was featured as a soloist in works such as Paquita and Le Corsaire. She also explored choreography by setting multiple pieces on the company, and earned the Ballet Division Achievement in Choreography award. During her undergraduate years, she supplemented her studies by performing two seasons with Burklyn Ballet Theatre. 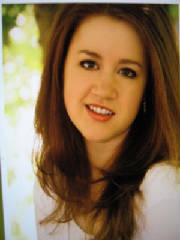 After graduation, Allison was hired as an Adjunct Assistant Professor for the U and taught technique classes for the department. After the birth of her first child, she focused her attention on studio teaching, directing local ballet programs and choreographing and setting full-length ballets.